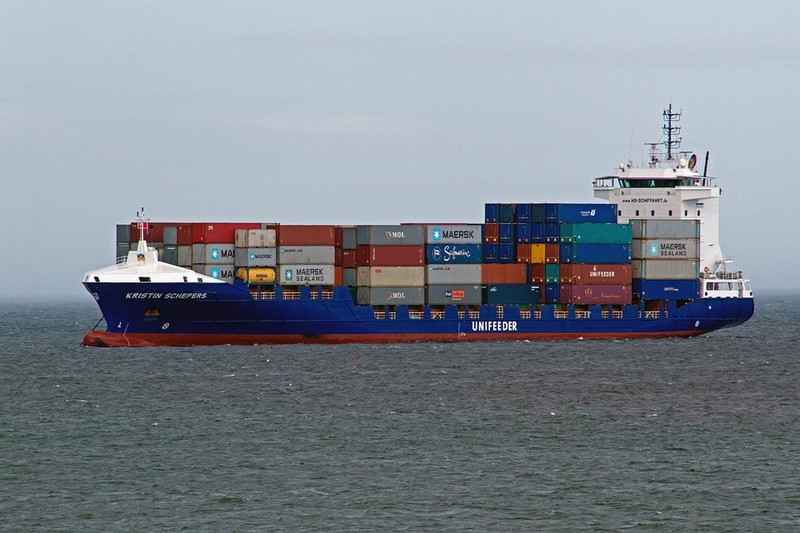 The Shipping Containers are such containers which are made durable enough for transportation by a ship. They are strong enough to withstand handling and storage. Anything ranging from large reusable steel containers to the corrugated boxes which can be used for shipping purposes can be termed as a shipping container. Shipping Container (Dry): Such containers have different sizes such as 20ft or 40ft. The height of the shipping containers may also differ. 2.6m is the most commonly used shipping container. Open Top Containers: Open Top Containers are the shipping containers having a removable opening. They can have hard tops or soft tops. Hardtops consist of removable steel tops while soft tops comprise of tarpaulins. These containers are used for shipping dry cargo such as big trees, building materials and other heavy items. Such items are packed or unpacked from the top. The loading and unloading are done through the doors by a crane. High Cube Containers: The containers which are one foot taller than the standard dry storage containers are called High Cube Containers. They are usually available in sizes 40 ft and 45 ft. The 20ft shipping containers have also been made available owing to their market demand. Reefer Containers: The refrigerated containers which are used to transport temperature sensitive cargo are known as reefer containers. They have built-in cooling compressors which can be set between -25 to 25 degree Celsius. They are available as 20 ft and 40 ft shipping containers. Flat Rack Containers: These containers are used for shipping loose and bulky cargo that requires loading from the tops or the sides. They can be categorized as collapsible containers and non-collapsible containers. Storage and Handling: Shipping containers are resilient enough to handle cargo for long periods of time. They are waterproof, fireproof and pest resistant. They are strong enough to withstand treacherous weather conditions such as tsunamis and hurricanes. Customization: They can be easily modified and customized to cater to the shipping needs of the different sectors of the other industries. Eco-friendliness: Shipping containers are eco-friendly because they can be recycled. A significant amount of steel is saved when shipping containers are upcycled. Ideal building materials: Shipping containers are considered to be perfect building materials because they are durable, movable and can be easily modified. They are very economical. Empty shipping containers can be changed and used as stalls and warehouses. Nowadays, many types of buildings such as offices, apartments and schools are being constructed using shipping containers. Containers are widely being used as sheds and storage areas for several industries. The use of shipping containers for building purposes reduces the requirement of traditional building materials which are very costly. The Shipping Containers are utilitarian thus making them the most suitable means of bundling cargo into large unitized loads for secure shipment. 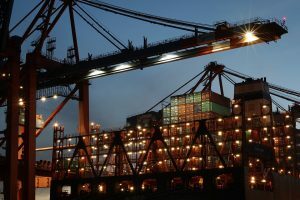 Apart from fulfilling their primary purpose of transportation, the Shipment Containers are now being used successfully in several other sectors as well.